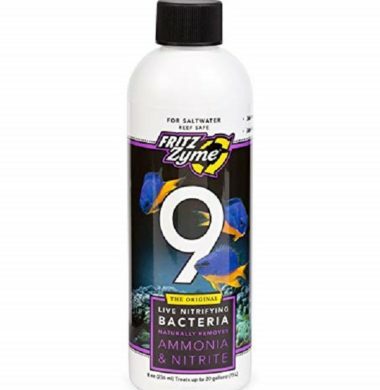 The FritzZyme 9 Saltwater Nitrifying Bacteria is designed to aid the aquarist is seeding and kickstarting their new Aquarium with the Live Bacteria necessary to support and maintain a healthy reef. 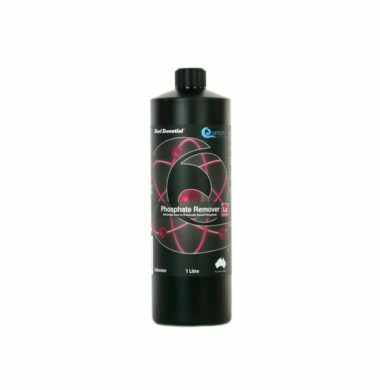 FritzZyme 9 is designed to rapidly reduce the levels of Ammonia and Nitrite present in new and old systems, allowing for the safe addition of fish and invertebrates, as well as increasing the speed at which new systems cycle and become inhabitable. 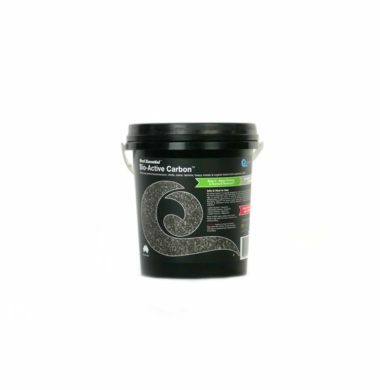 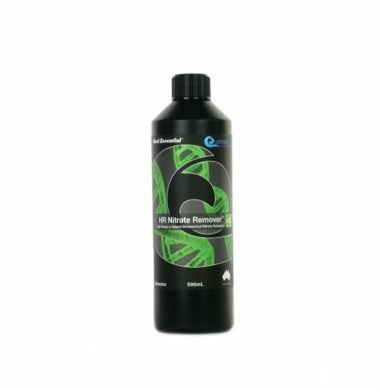 Seachem Reef Buffer is designed to aid in raising the pH of your Aquarium to a suitable level (ideally aiming for 8.3). 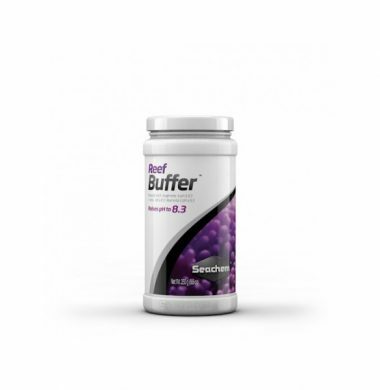 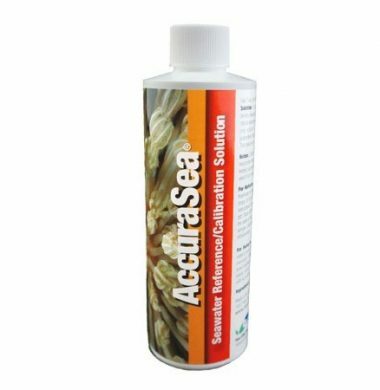 Seachem Reef Buffer as a bi-product also rasies the Alkalinity of the aquarium. 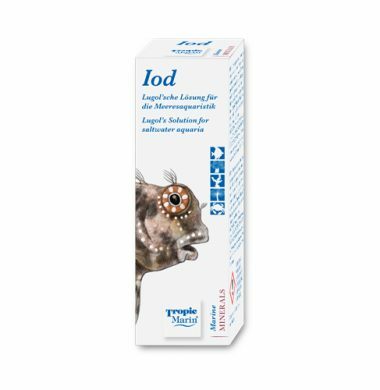 Lugol’s Iodine Supplement created by Tropic Marin for use in Saltwater Aquaria (50ml Bottle). 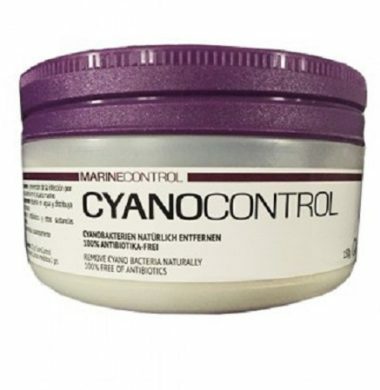 Treatment for the natural removal of Cyanobacteria in Marine Aquaria. 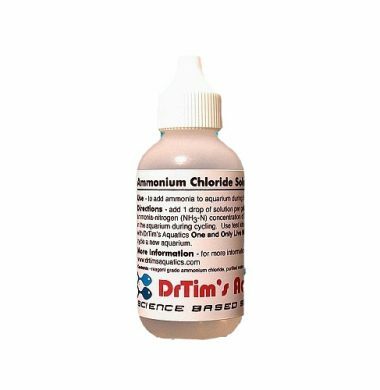 This bottle of reagent grade ammonium chloride is for use when fishless cycling. 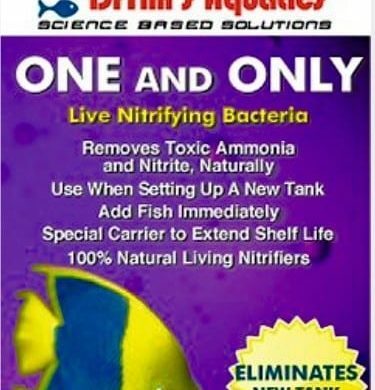 Concentration is 50 mg/L of total ammonia-nitrogen (TAN). 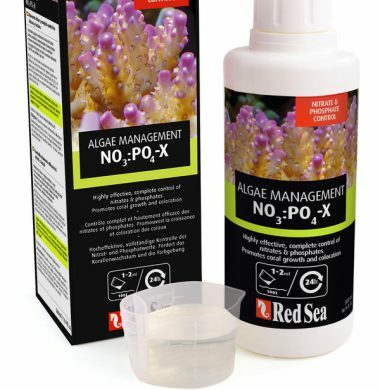 Dose 1 drop per gallon of aquarium water. 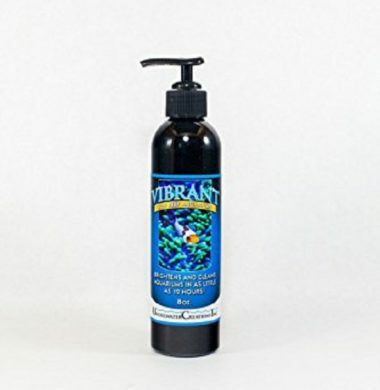 Use with One and Only Nitrifying Bacteria.